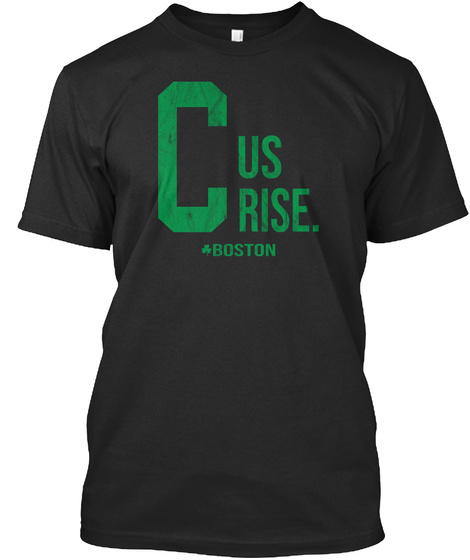 C Us Rise T Shirt Boston Basketball Tee Shirt. 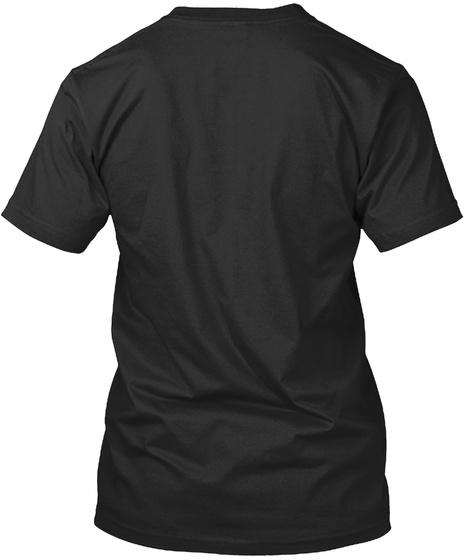 Perfect T-shirt to show your support for Boston Basketball. This C Us Rise TShirt could be a great gift for father's day, mother's day, Christmas gift, birthday gift idea for kids, women, men, and all fans. This C Us Rise shirt is for Men, Women or Kids. Great gift idea for basketball fans from Boston. If you are a fan of Boston Basketball then this shirt is for you. Great gift for father, grandpa, uncle, mom, grandma, aunt, sister, and girlfriend.